The New York Times’ William C. Taylor and Polly LaBarre, look at the success of Pixar, and what sort of company Disney is gaining, in this article. 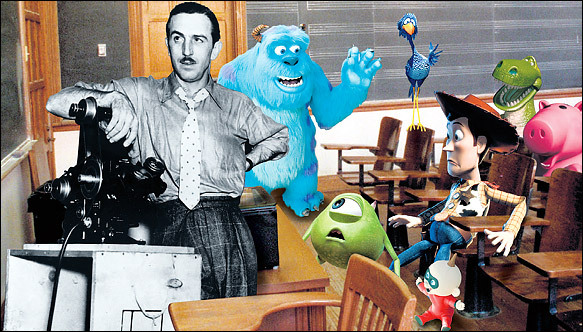 It particularly looks at the little known part of Pixar, Pixar University, where Pixar keep their 750 employees educated and up to date in the latest training. Have a read. It’s well worth it.